UConn has narrowed the list of candidates for university president to 10. During its Nov. 15 meeting, UConn’s presidential search committee narrowed the list, according to UConn Today. Former UConn President Michael Hogan shocked Gov. M. Jodi Rell and members of the UConn committee when he announced in May he would resign to take the presidential post at the University of Illinois. UConn is working with the search firm of Witt/Kieffer, which contacted 600 different contacts nationwide. The university also received more than 100 applications and nominations, Larry McHugh, chairman of the Board of Trustees, said. Interviews will begin in early December and the Board of Trustees will make the ultimate decision. Hogan left soon after the state presented a $352 million plan to invest in a UConn Health Network. "Many, including myself, are deeply disappointed that he is leaving the university at such a critical time, particularly on the heels of the landmark financial investment we have just made to the UConn Health Center. 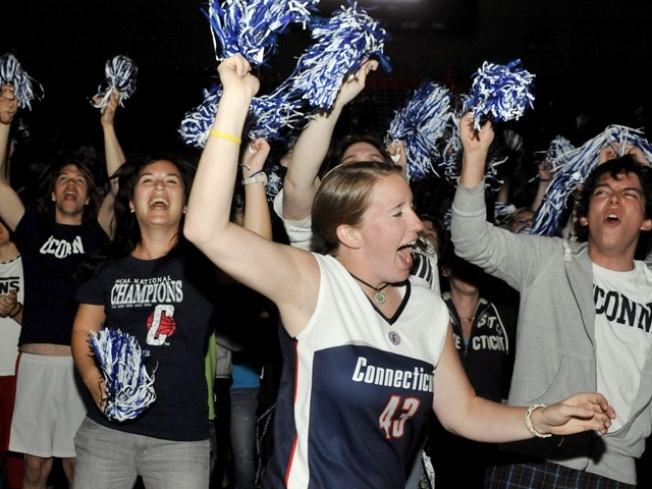 We assumed President Hogan's commitment to UConn was a long term one. It should have been," Rell said in May.